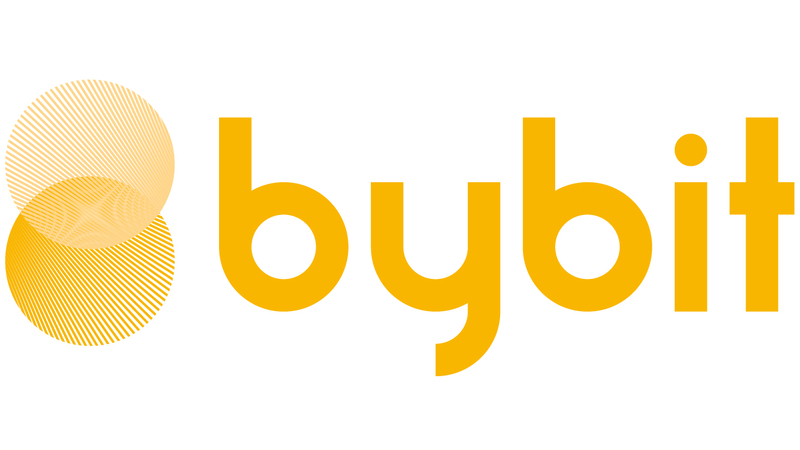 Bybit provides another exit option, known as Trailing Stop, which is a more flexible variation of a normal exit order. A trailing stop will allow a stop order would follow the last traded price based on a pre-set distance and direction and will automatically move to lock in the profit or stop loss. On Bybit, to set or adjust a trailing stop, navigate to the 'Positions' tab and set the desired trailing distance. A trader opens a long position of BTCUSD contracts at 8,000 USD, and set a trailing distance of 500 USD. If the last traded price never exceeded 8,000 USD, the trailing stop will be triggered at 7,500 USD just like a normal stop loss. If last traded price moves to 9,000 USD, the trailing stop price will automatically be adjusted upward by 1,000 USD (stop price can be adjusted by every 0.5USD), and the trailing stop will be triggered at 8,500 USD.